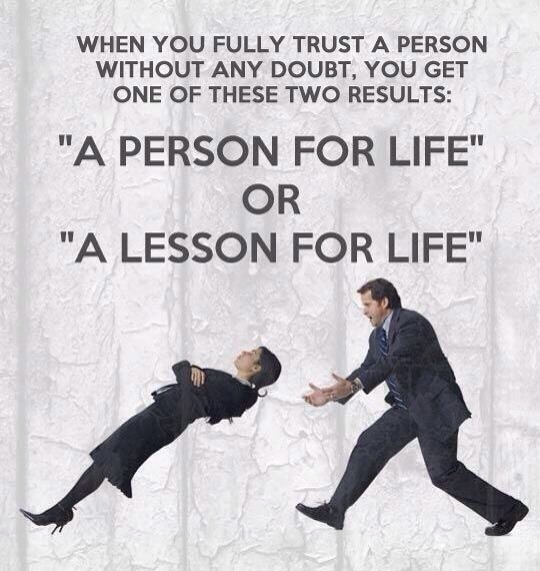 Lesson In Life Or Person For Life! Please like and save! This is a great pic!